Philippe Letellier, born in 1957, studied engineering at ENSEM Nancy before obtaining a doctorate in computer science from Paris XI Orsay. In 2000, he obtained an executive MBA from HEC/CPA to acquire a twin perspective: technology and business. Philippe has broad industrial experience (35 years) with start-up and international companies such as Thomson and Thales. His last position was General Manager of the French research centre of Thomson. His main involvement has been in software development for interactive image systems and in R&D management. Among other activities, he was responsible for the definition of strategic views and participated in the definition of the worldwide Thomson Research Programme. He was also deeply involved in standardisation and developed patent production. From 2006 to 2015, he has been Innovation Director at the Institut Mines-Télécom, where he was responsible for valorisation, technology transfer and partnerships. In this role, he participated in the building of the innovation ecosystem connecting international companies, SMEs and the academic world around open innovation and research used as a business-development tool. He has set up an innovation accelerator to support entrepreneurs to push innovations to the market and large companies to manage their digital transition. He is setting up a new start up on mesh solar energy networks. 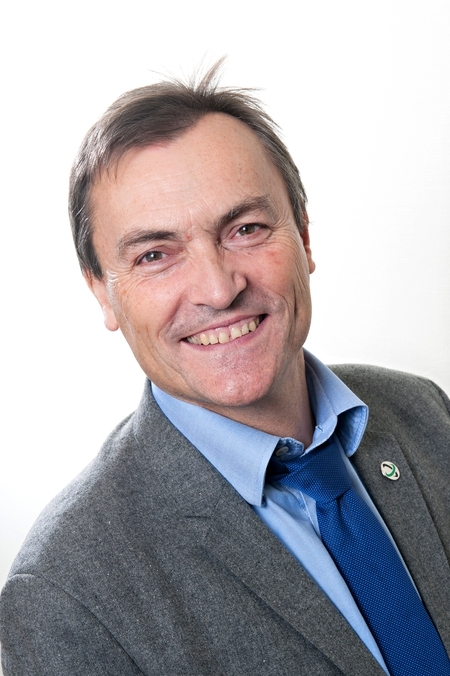 As of 1 September 2008, Philippe Letellier has been Vice-chairman of ITEA.